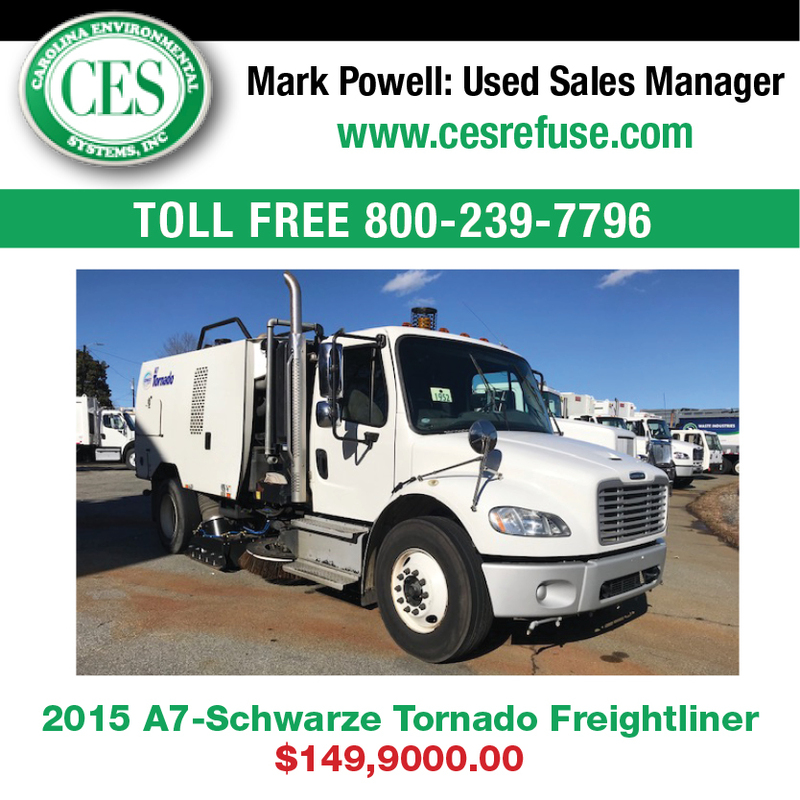 Street sweepers and their manufacturers continue to evolve and add features in order to meet current and anticipated user demands. While some of the following features might be considered standard equipment for one company, another company might be waiting to add several features together in an upgrades package once they are about to narrow down which make their clients prefer. While backup cameras are standard equipment for all new street sweepers, businesses with older models might wonder if they should worry about adding on a rearview camera to their current sweepers. The answer to this is a resounding “yes” as the industry standard for street sweepers today is increasingly declaring these are a must since they provide the operator with a much-needed capacity to view objects to their rear. In many cases, a company might find that they can only install a rearview camera in one sweeper truck at a time — and that’s typically just fine. Due to the design of a sweeper truck, the operator has a limited number of options when it comes to viewing items to the rear. In many cases, there is no natural and intuitive method of doing so. Rearview cameras eliminate the blind spots that are evident when using side and rearview mirrors. While ensuring the safety of those around the sweeper trucks is the most important issue at hand with increasing visibility in order to reduce property damage, equipment damage or injury to people nearby, there is another advantage as well. A rearview camera provides an operator with a great deal of functionality. 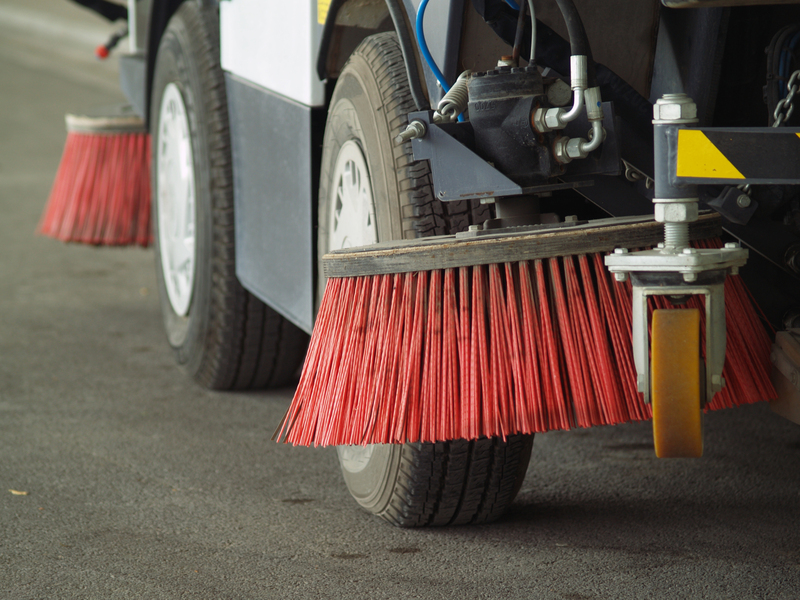 While sweeping, the operator can ensure that the sweeper is adjusted correctly to provide the maximum coverage. 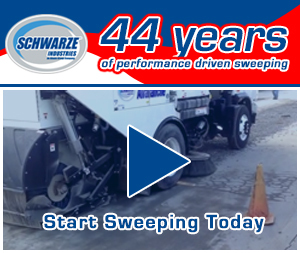 Having access to the rearview camera allows the operator to effectively assess the movement of the sweeper without needing to take their eyes or their attention away from what is going on in front of them. Backup cameras are only one subset of this feature that is incredibly important to the operators of these sweeper trucks. Not only do they help increase the operator’s visibility, other types of cameras can help the operator check on the productivity of the sweeper truck itself. A camera system that is on-board provides the operator with the crucial ability to see the movement and progress of the equipment, like brooms, without needing to take their eyes off the windshield. Even better still, these cameras can be programmed to emit an audible warning if an object is detected or if something is within a designated zone space of the sweeper truck. These audible warnings prompt the operator to look at the cameras right away so that the appropriate action can be taken. Many sweeper companies focus on purchasing a street sweeper that offers the largest hopper in order to increase their productivity. However, the alarms and lights that are present on the machine provide valuable feedback and help increase safety for the operator as well as those near the sweeper. LED technology has arrived, with numerous options designed to improve brightness and lower energy consumption. One of the great things about this improved LED technology is that companies that are not ready to upgrade their entire fleet can still increase the brightness of the lights on their street sweepers simply by replacing their current light bulbs with ones that are designed with the latest in LED technology. An additional perk of upgrading the lights is that each lamp assembly provides the ability to program a light pattern right at its source. 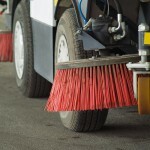 The phrase “street sweeper” brings to mind a truck that simply sweeps one type of surface — a street. As logical as that conclusion can seem, the reality is far different. For many street sweeping companies, their clients needs could have them sweeping a newly laid and flat parking lot one minute, and a rough and hilly street the next. Rather than having different machines to tackle these contrasting surfaces, many companies are, instead on the search for units that can tackle all manner of terrain and tasks. 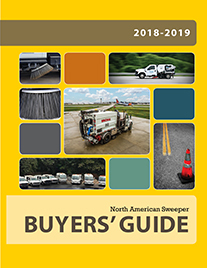 Street sweepers that can be configured in multiple ways and that are able to pick up various amounts of debris in just one pass are now the preferred type for many companies — especially those street sweeping firms who want to expand their client base and diversify. In the past, frozen tanks used to be a concern of street sweeping companies based in cold climates. With waterless sweepers, though, this worry could soon be a thing of the past. Waterless sweepers don’t need water in order to suppress dust. In fact, many of them are able to pick up fine particles just as well as they pick up the bulky debris. 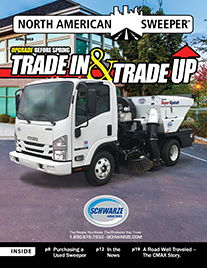 The street sweeper industry is undergoing a huge change, and manufacturers are making sure they deliver the features companies want now. Which of the above features will you make sure your next replacement fleet includes?